High blood pressure? Elevated cholesterol? 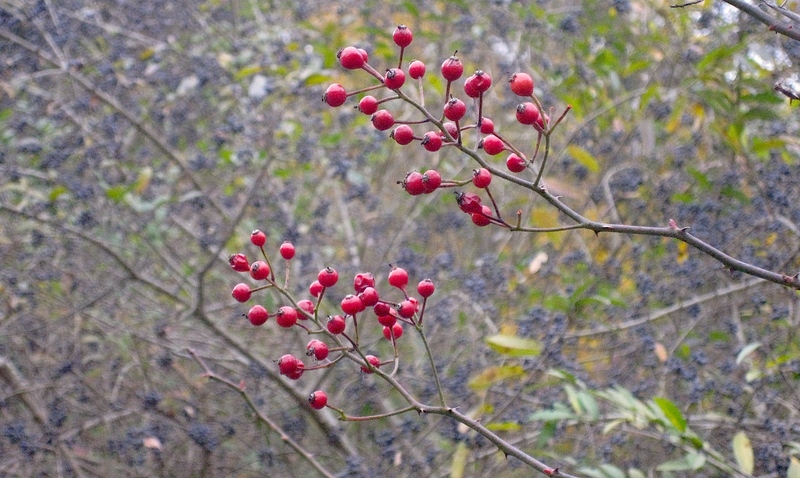 Are you consuming rose hips? If you answered Yes, Yes, and No … read on. Research from the European Journal of Clinical Nutrition (2012) analyzed the effects of rose hip consumption on cardiovascular risk markers. Compared to the control group (no treatment), the participants who received ground rose hips as part of a drink demonstrated significant reductions in plasma levels of total cholesterol and LDL cholesterol (the “bad” cholesterol). Systolic blood pressure (the top number) was also significantly lower than that in the control group. Overall, and this is a key takeaway … the data demonstrated a significant reduction in 10-year risk of cardiovascular disease. To receive these particular benefits of rose hips at home, here are some important pieces of information taken from the study. 80 grams of rose hips were used, which is approximately 3 ounces, and blended into a drink that was consumed daily for 6 weeks. Rosa canina, the dog rose, was the species chosen for this study (this image is the multiflora rose, or Rosa multiflora). Seeds were removed and discarded, and the remaining flesh was ground to a powder. The last bit of information is important, as the study’s researchers attributed both the cholesterol and blood pressure lowering effects primarily to the fiber content of rose hips, which is preserved in the ground powder. Teas and tinctures, while still immensely valuable, will not contain the same fiber content (if any at all) as that found in the flesh itself. Autumn and winter are great seasons to harvest rose hips (meaning right now), and they are quite visible amongst the naked branches and snow-covered vegetation. It goes without mention that they’re free in the wild, and sometimes in your backyard (I’ve never seen a free prescription drug in either of these places). Of course, there is no replacement for high-quality diet and lifestyle habits, and rose hip powder alone may not save the world from cardiovascular disease. However, as part of an intentional and deliberate strategy to improve cholesterol and blood pressure levels, roses may be just the thing you’re looking for (yes, I did end this sentence with a preposition).